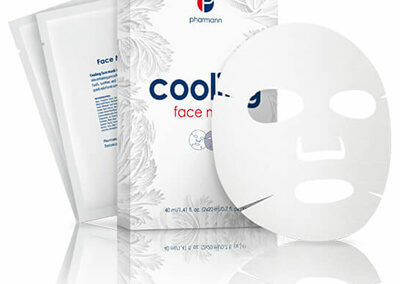 Pharmann Cooling Face Mask 20ml is ideal after a cosmetic or dermatological procedure. 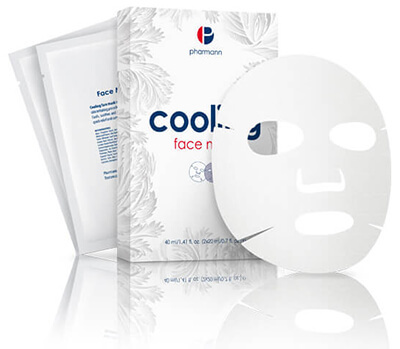 The Cooling face mask will moisturize and accelerate the healing and regeneration of irritated skin. For optimal skin care, apply the mask to a cleansed face and leave the mask on for twenty minutes.